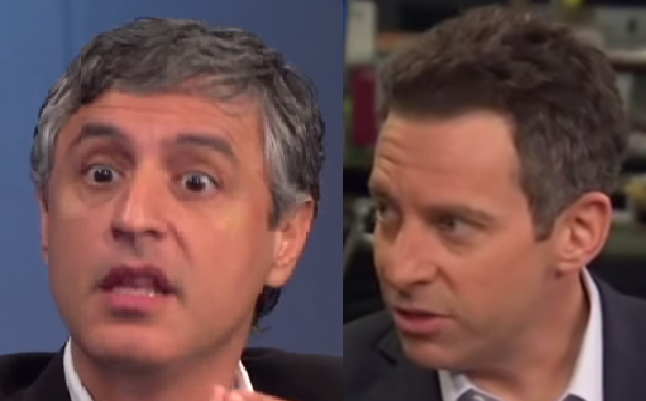 Anyone who follows the debate on fundamentalist Islamic terrorism will be familiar with Sam Harris and Reza Aslan. They usually come across as intellectually diametrically opposed, but are both clearly humanists and deep thinkers. The fact that two such intelligent students of world affairs, belief systems and geopolitics cannot find a common reference point from which to have more substantive debate is informative.